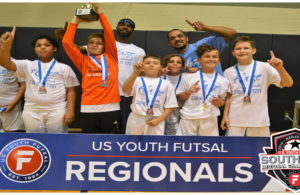 Naples Futsal is a proud member of US Youth Futsal and Florida Futsal Association. 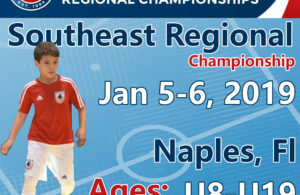 Naples futsal is affiliated to US Youth Futsal and US Soccer. 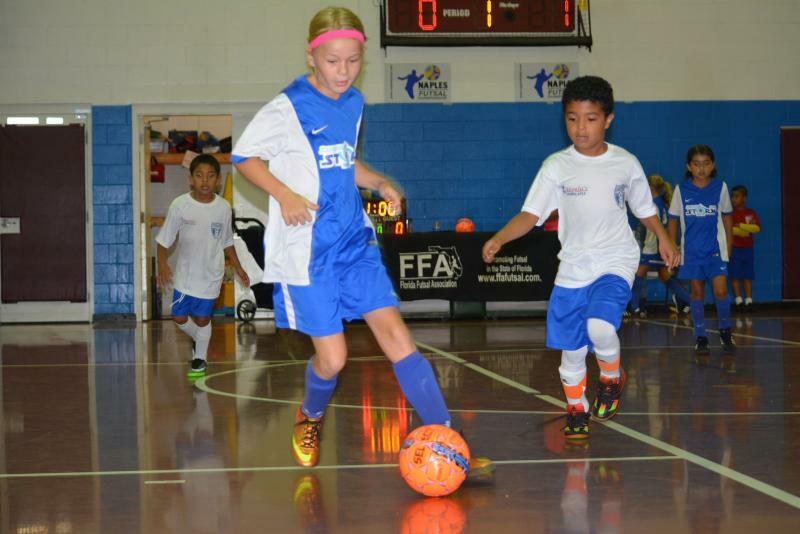 U7, U9, U11, U13, U15, U17 and U19 (Girls and Boys). Girls are allowed to play down, one division. Coaches meeting will be March 19th at Golden Gate Community Center at 7:00pm Youth and 8pm Adults.